So You Think You Know Your Harry Potter Characters? Previously: So You Think You Know Your Seuss Characters? 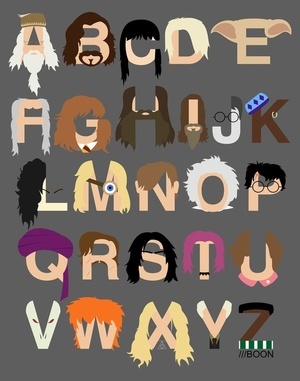 Posted in Misc and tagged alphabet, Hogwarts at 1:59 pm on March 28, 2012 by Broadsheet.